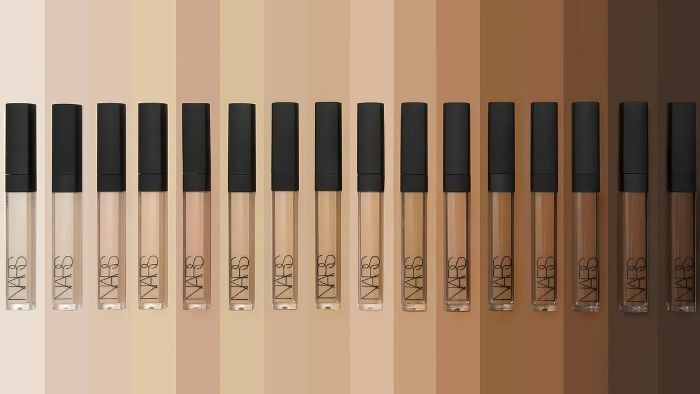 And then there were 16… This week, Nars introduced six new shades to its existing award-winning lineup of Radiant Creamy Concealer. The cult-favorite concealer is a makeup staple for all, from professional artists to everyday girls—even celebs love it. 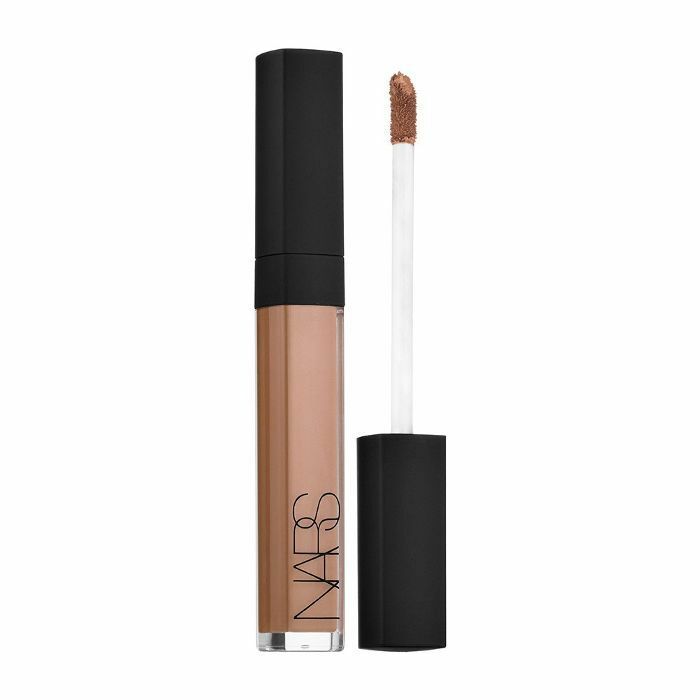 With over 5500 reviews and a four-plus–star average on Sephora, it's easy to see why Nars would want to attract more customers with the new shades. The makeup world's darling is known for blending seamlessly and remaining creaseless throughout the day, two major performance musts anyone should ask for from a concealer. The secret to its efficacy is in its light-diffusing technology, which blurs under-eye circles, fine lines, or blemishes to even out skin tone. And who wouldn't want a radiant finish with long-lasting results? The answer would be no one—unless your shade weren't available. Up until now, the brand's best seller was limited to 10 shades. The new additions include two options for light skin: Crème Brulée, a fair shade with pink undertones, and Canelle, a light shade with peach undertones. Macadamia and Chestnut are the newest medium shades, with a peach and pink undertone, respectively. But the real standouts are the two dark shades, Hazelnut, a medium dark with a warm red undertone, and the darkest concealer in the range, Dark Coffee, a deep brown with olive undertones. The new colors boast the same medium- to full-coverage formula and are packaged in the brand's signature tube. Shop out the latest shades right now at Sephora, including the one below. Are any of the six new shades a match for you? Tell us in the comments!